Mansfield’s Northwest Bank just received a beautiful new makeover inside. 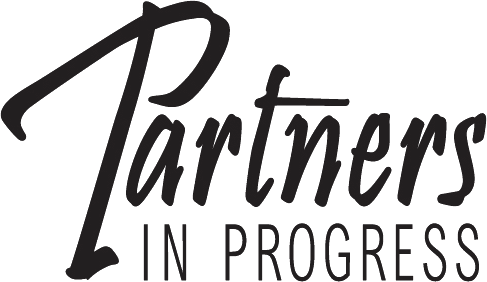 As part of their celebration, they have donated $1000 to Partners In Progress! Northwest Bank donated all of their old office furniture to My Neighbors’ Closet and purchased chocolates from Highland Chocolates to give to their customers during their open house! 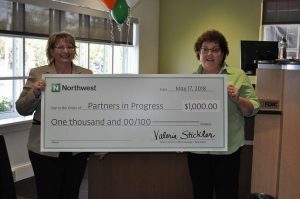 Thank you SO MUCH Valerie Stickler and Northwest Bank!! !